Unit staff also play a key role in supervising the painting sessions as well as purchasing supplies. 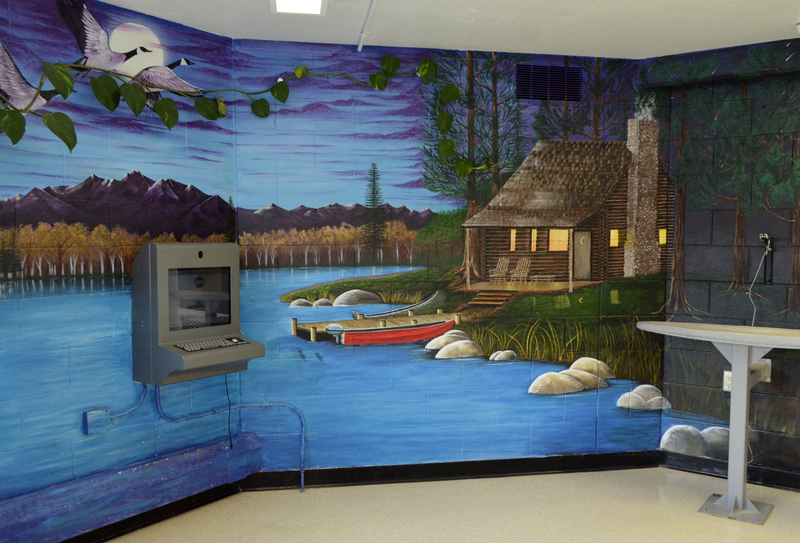 The incarcerated population in this housing unit have benefitted greatly from the murals being implemented. There is a sense of pride in the unit because of its unique and colorful murals rather than the white walls that existed in the space previously. 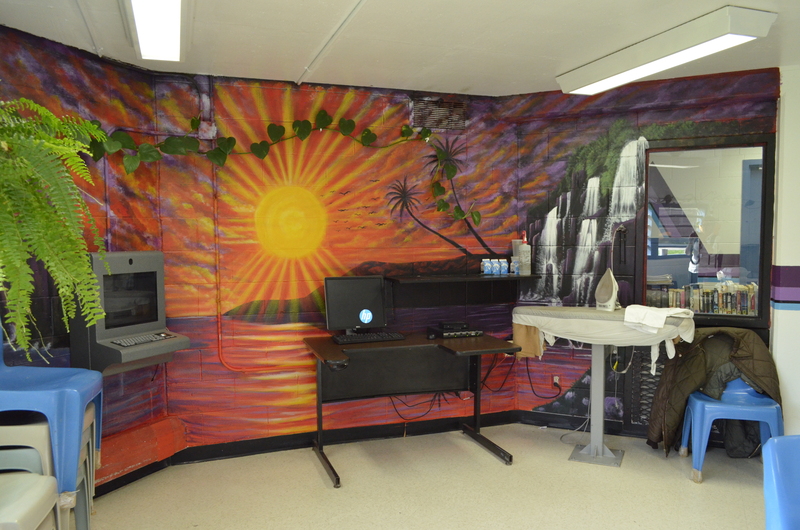 This pride has led to improved sanitation of the unit and has allowed for a creative outlet for the incarcerated individuals at NSP. 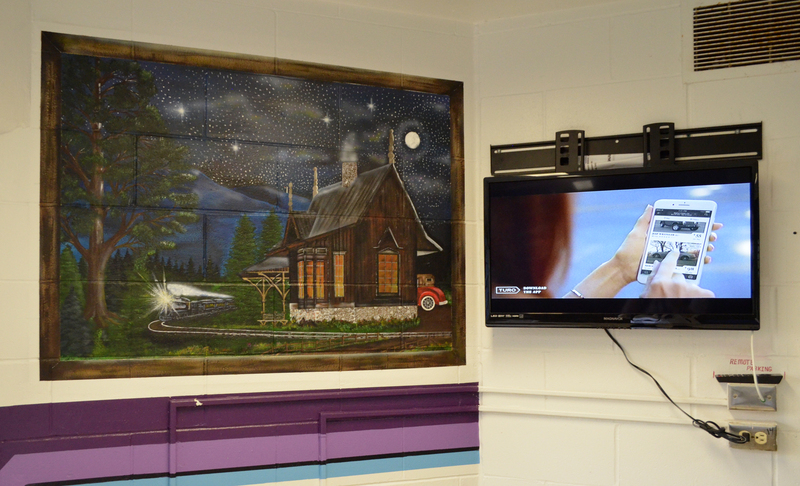 Staff in the housing unit have also benefited positively from the implementation of the murals. 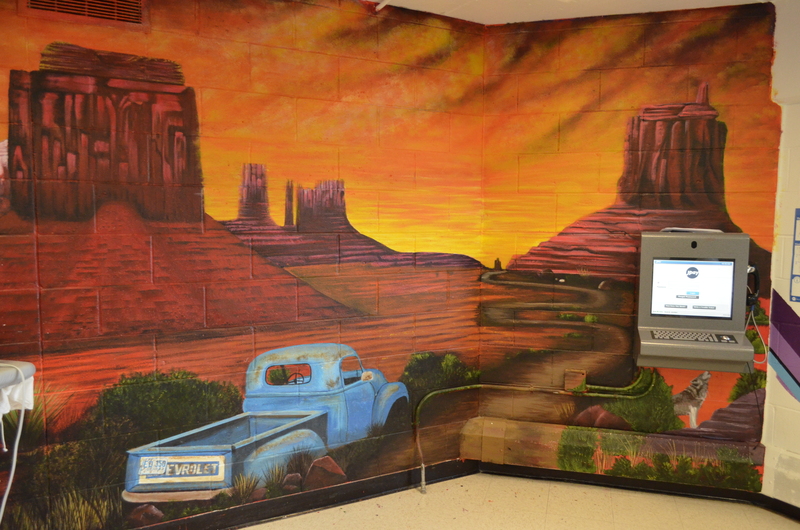 The murals have inspired staff to continually aid in bettering the environment and boosting overall morale. Other units across multiple facilities have begun to make similar improvements to their spaces including a housing unit with a gallery for Veterans.